Ki Mobility's flagship product, the Catalyst 5 has since redefined the ultra-lightweight folding market by raising the bar in weight, performance, durability and functionality. Weighing in at 20.8 lbs. and constructed from ultra-lightweight 7000 series aluminum, the Catalyst 5 is arguably the best choice in high-performance folding wheelchairs. With our largest selection of options to help you customize and configure your chair, the Catalyst 5 makes daily life easier, no matter what the day brings. While every model in the Catalyst family has a different axle plate with adjustment capabilities unique to each, they all take advantage of the same innovative design features that set them apart from other frames in the market. 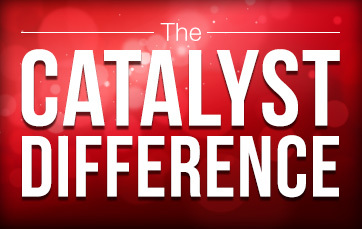 From the patented frame design constructed from 7000 series aluminum to the dual interlocking cross braces with a power x-hinge, there truly is a "Catalyst Difference". 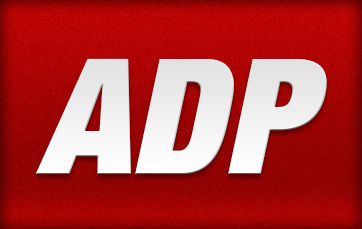 The Universal Axle Plate does it all. 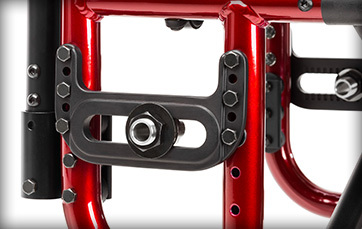 Achieve seat-to-floor heights in 1/2" increments and adjust CG over a 3" range. 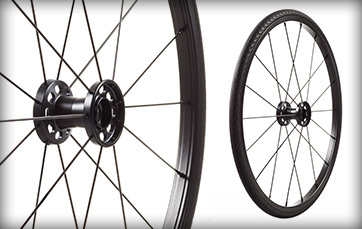 With a more rigid design than its competitors, Catalyst 5 offers the best performing ride in its class. Light is great but lighter AND stronger is better. Catalyst 5 has a mere transport weight of 12.8 lb. 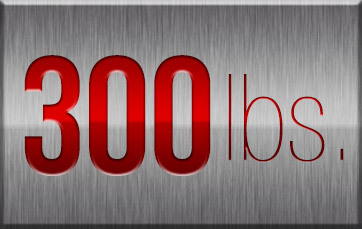 * and a standard weight of 20.8 lb.**. Did we mention it has a 300 lb. standard weight capacity? 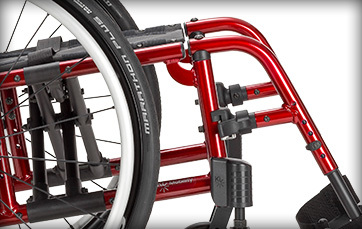 That makes Catalyst 5 the lightest AND strongest folding wheelchair in the K0005 category. 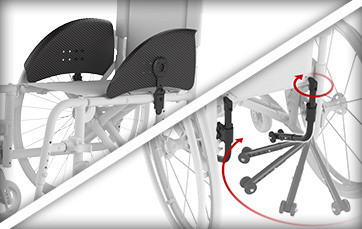 The lightweight easy-to-use patented hangers now offer multiple hanger release options to further optimize chair setup for the client or caregiver. Did we mention, it's the ONLY hanger with a lifetime warranty! Catalyst 5 has the largest selection of options so you can customize and configure your chair to help make daily life easier, no matter what the day brings.